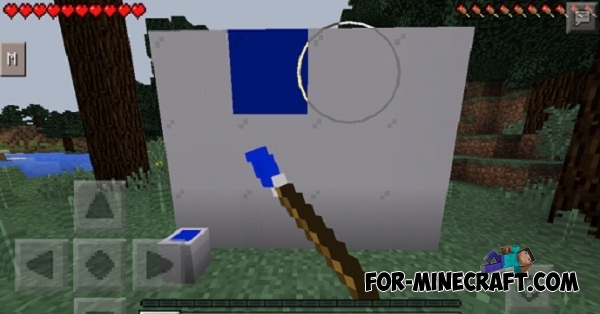 By installing Paint mod, you will be able to create unique works of art in the form of new pixel arts or simply change the color of any block! Drawing process is not difficult, so each player will be able to understand. 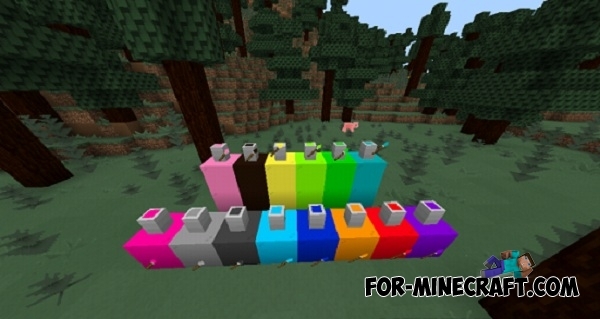 When you install the mod, you will have new items (in your creative inventory or with the help of Toolbox). Take the necessary tubes of paint (there will be many), and put it on the ground. Then tap on it to take a brush, and then you can create drawings on any surface! How can we add the .modpkg mods to blocklauncher?